We are 12 days into the New Year and the majority of people are still attempting to keep their New Year’s resolutions. Some people strived to eat healthier, some people committed themselves to hit the gym more often, while others simply decided to work less and play more. 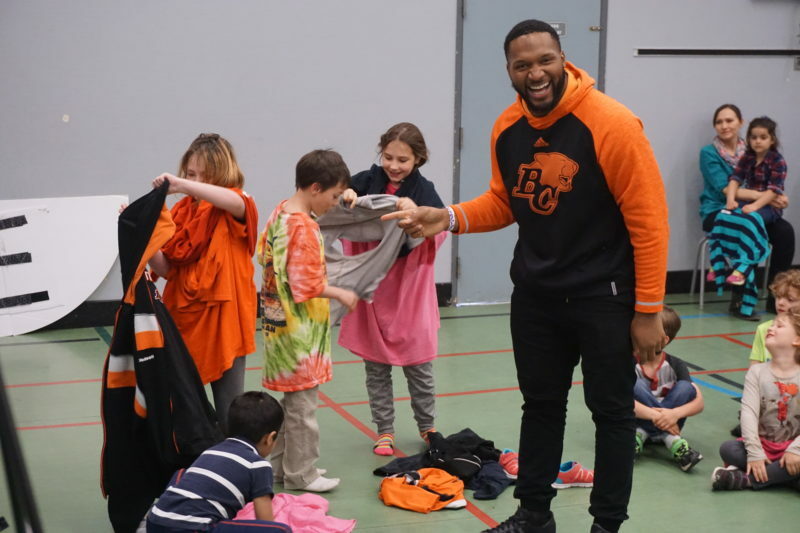 The BC Lions and many of their players made it their mission to give back even more than they normally do to the young people of British Columbia in 2018. 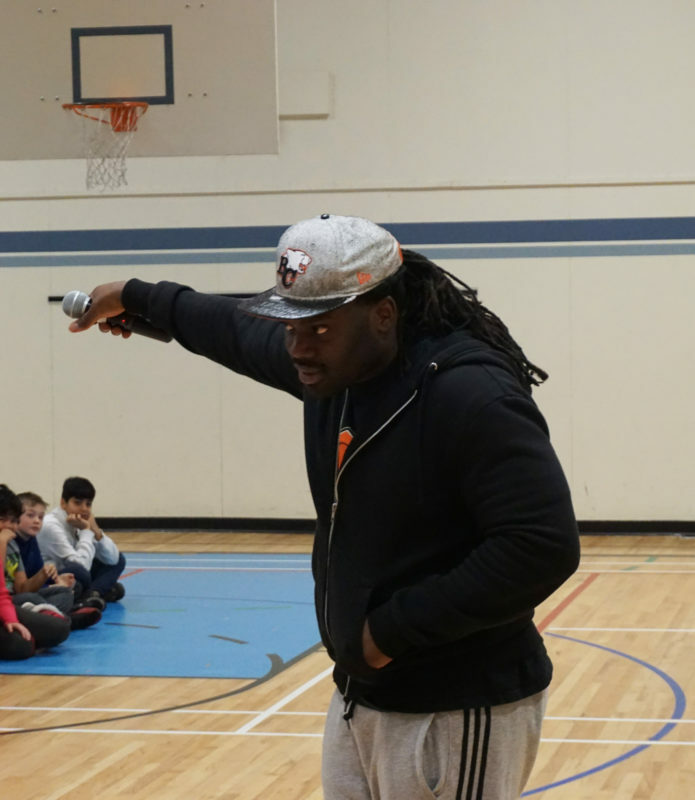 The Lions kicked off their offseason community programs yesterday with a visit to Eagle Ridge Elementary School in Coquitlam, BC. 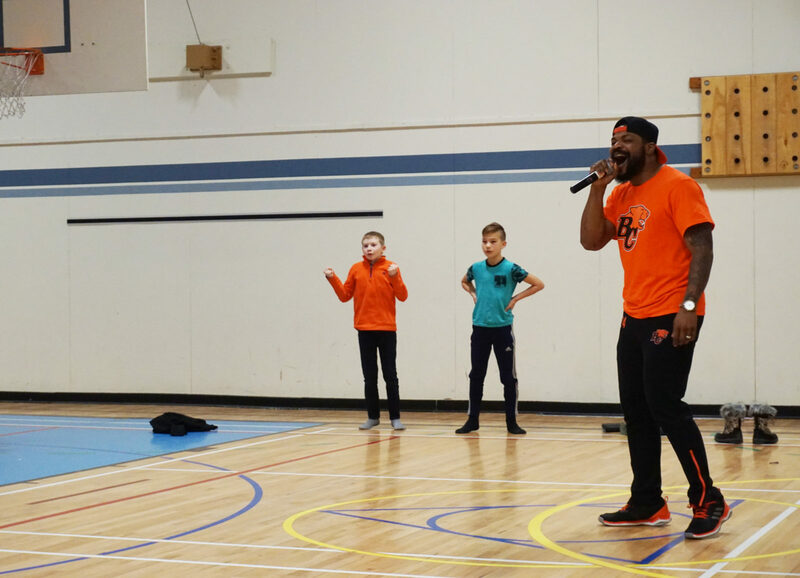 Among the programs that will be run at schools across the province are Be More Than a Bystander, Lions Pride, Fortis BC Energy Champions, Lions in the House, and Read, Write and Roar. 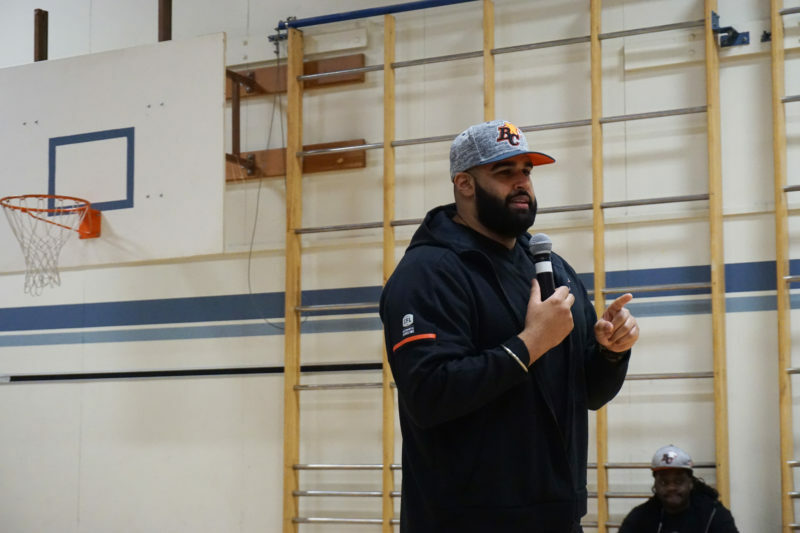 Some of the players that will be making school visits and community appearances this offseason are Solomon Elimimian, Jeremiah Johnson, Rolly Lumbala, Craig Roh, Jas Dhillon and Matt Bucknor. At the helm of the various programs and all of the school visits is Jamie Taras. 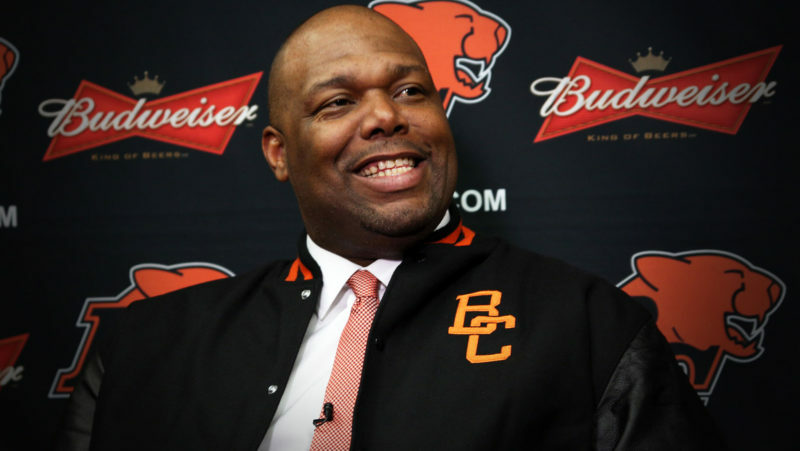 The former CFL All-Star and Tom Pate Memorial Award recipient is the director of community relations for the Lions. “I have to give credit to the Lions under Bob Ackles and Lui Passaglia, my predecessor, for our commitment to the community,” says Jamie Taras on the Lions giving back. “When Lui came in, he really looked at developing the community programs. We have grown in the years since and we will be doing close to 200 school visits over the next four months. Partnered with the Ending Violence Association of BC, Be More Than a Bystander is an initiative to help bring attention to the violence women suffer at the hands of men. Created in 2011, the Be More Than a Bystander campaign targets middle-school aged children and urges them to “Break the Silence on Violence against Women”. Be More Than a Bystander’s message to fight for women’s rights is particularly relevant in today’s world given the spotlight that is currently focused on abuse and the #MeToo movement. 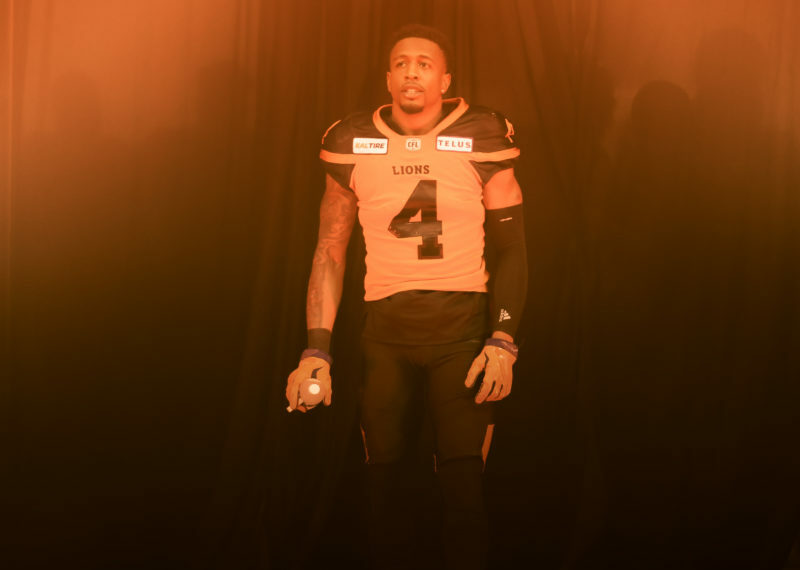 “With everything you see in the media these days, this program is especially important,” Lions running back Jeremiah Johnson says of Be More Than a Bystander and its relevancy to the #MeToo campaign. “Every day it seems like a new story comes out about a celebrity or a politician being accused of sexual harassment. Lions Pride is an initiative created by the Lions and partnered with the Community Crime Prevention Division of the Ministry of Public Safety to promote saying no to gangs. Lions Pride is geared towards young people and is designed to give them the tools to make positive decisions. “Back when I was in high school, a lot of people were looking up to drug dealers,” says Jeremiah on the importance Lions Pride has. “Everyone wanted to have the chains, wear the fancy clothes and drive the cars with the big rims. That’s what people looked up to. Fortis BC Energy Champions is an innovative program with the goal to teach children, kindergarten through grade seven, the value of caring for the environment. Over the course of the next four months, the Lions will visit 75 schools around the province in an effort to literally save the world. Lions in the House is a community outreach program designed specifically for middle-school aged kids and preaches the opportunities presented by the trades. The Lions goal is to shine a light on careers in the trades and encourage youth to follow their passion. Founded in 2001, Read, Write and Roar has encouraged thousands of primary school children to create a journal to help improve their reading and writing skills. The literacy program worked with 14 school districts across BC in 2017. 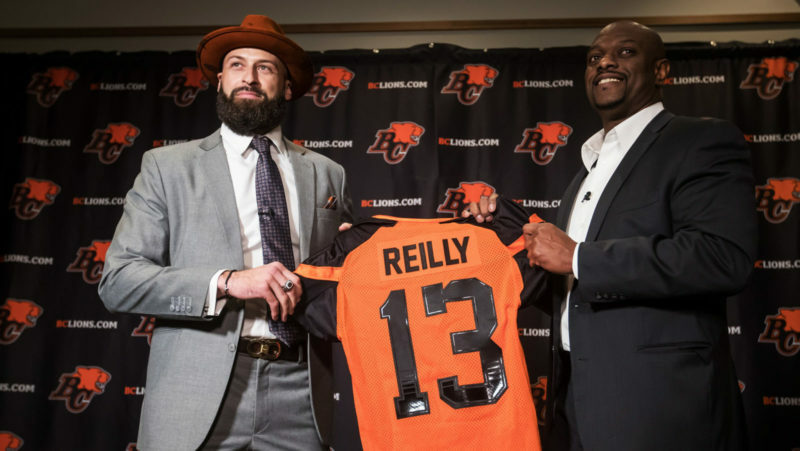 The BC Lions are British Columbia’s team. They are the only team that has the name, British Columbia, and they did so because the players and the staff represent the entire province, not just one city. A big part in representing a province is supporting the communities within it. The Leos and their players take great pride in the impact they can make. The school visits are province wide, as are the community appearances. Click here for more information on all the community programs run by the Lions.